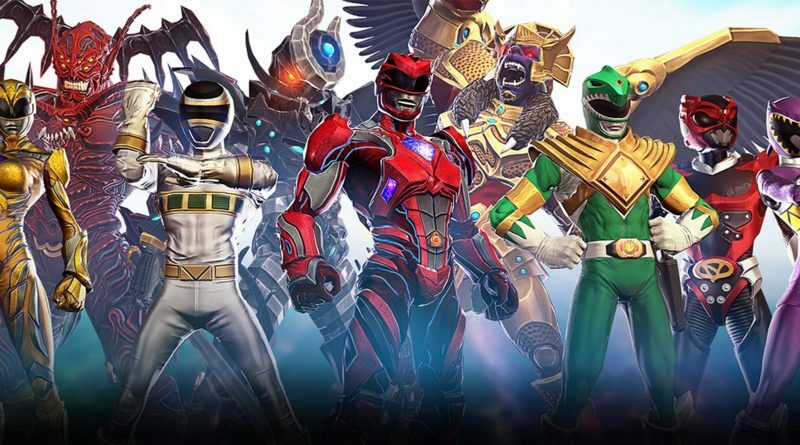 Street Fighter characters are joining Power Rangers: Legacy Wars mobile game. Ryu, Chun Li, Guile and Akuma are all joining the roster for the mobile fighting game. The characters will be available for free when playing the limited time challenges. Players can unlock the new characters permanently by collecting enough character shards from in-game Morph Boxes. Additionally, characters can be unlocked through the game’s shop starting at $6.49 CAD. Street Fighter characters Cammy and M. Bison will also join the roster on June 15th. 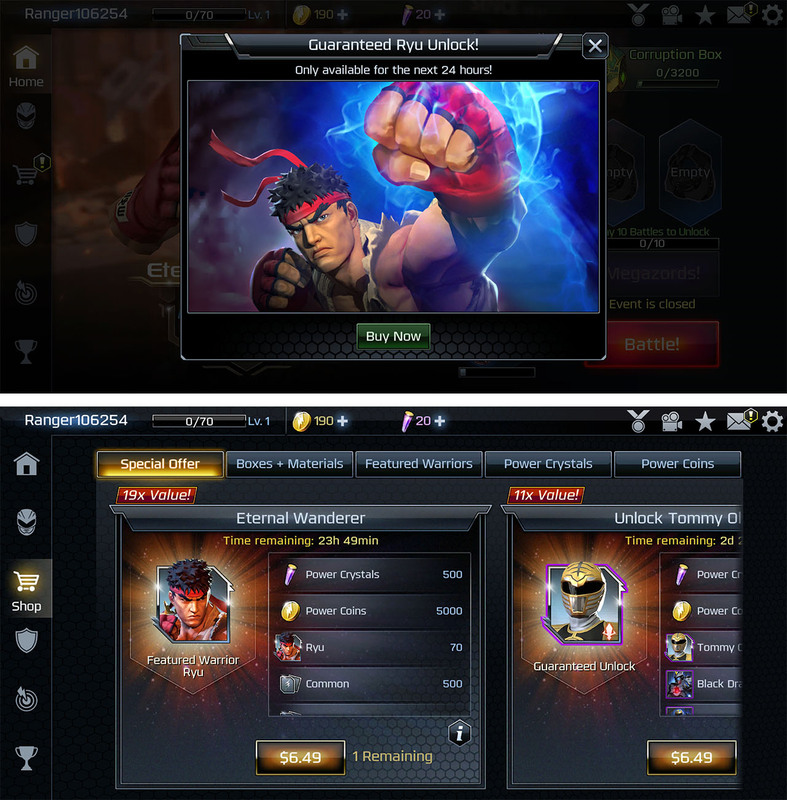 Legacy Wars is a free-to-play mobile fighting game published by nWay. In the game, an evil space witch named Rita Repulsa corrupts the Morphin Grid from within to destroy the legacy of the Power Rangers. 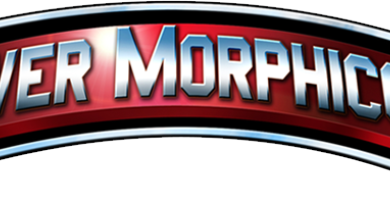 Players must take on Rita, her evil Ranger clones and monsters, to save the Morphin Grid. 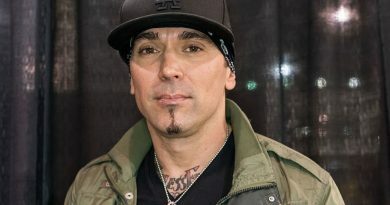 On top of that, players can create their own teams curated from hundreds of Power Rangers, from the recent movie to the classic Power Rangers. Players can even collect villains from the series and heroes from others universes–like Street Fighter. Additionally, the game has a multiplayer aspect where players can challenge each other to duels and put their teams to the test. 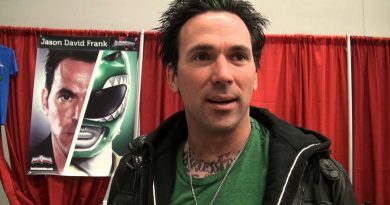 “Seeing Street Fighter characters duking it out with Power Rangers is truly new and magical. 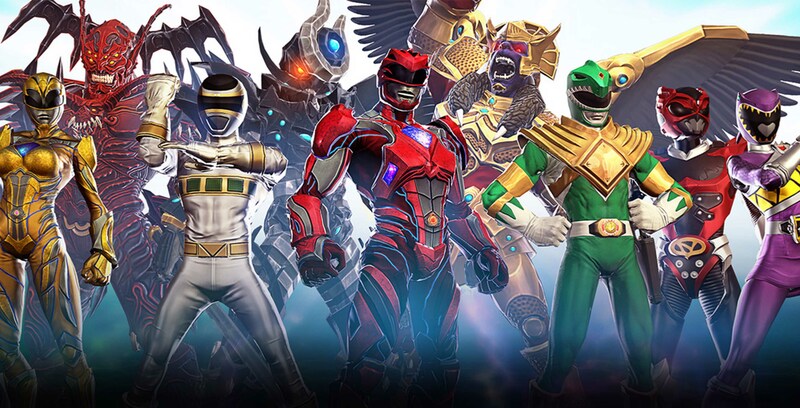 It’s never been done before and now we are making it happen in Power Rangers: Legacy Wars,” said Taehoon Kim, CEO of publisher nWay. This is definitely a unique crossover. It’ll be interesting to see what other series nWay brings into the game. Legacy Wars is available on iOS and Android. ← Could ‘Power Rangers Beast Morphers’ Be a ‘Power Rangers RPM’ Sequel?